ARE VENETIAN BLINDS MAKING A COMEBACK? From our trip to R&T Stuttgart, we can tell you with absolute certainty: yes… Venetian blinds are absolutely making a comeback! Venetian blind sale have dwindled in recent years, largely due to the increase in popularity of shutters. Shutters are still a hugely popular lifestyle product in the Australian market. They have a lot of benefits including ventilation, light control, privacy, long warranties and easy maintenance. But for many, shutters are prohibitively expensive. Venetian blinds with a wider blade offer a similar look to shutters, without the price tag. They also have the same benefits of ventilation, privacy and light control… but are a bit more fiddly to clean. WHAT ARE THE NEWEST VENETIAN BLIND TRENDS? 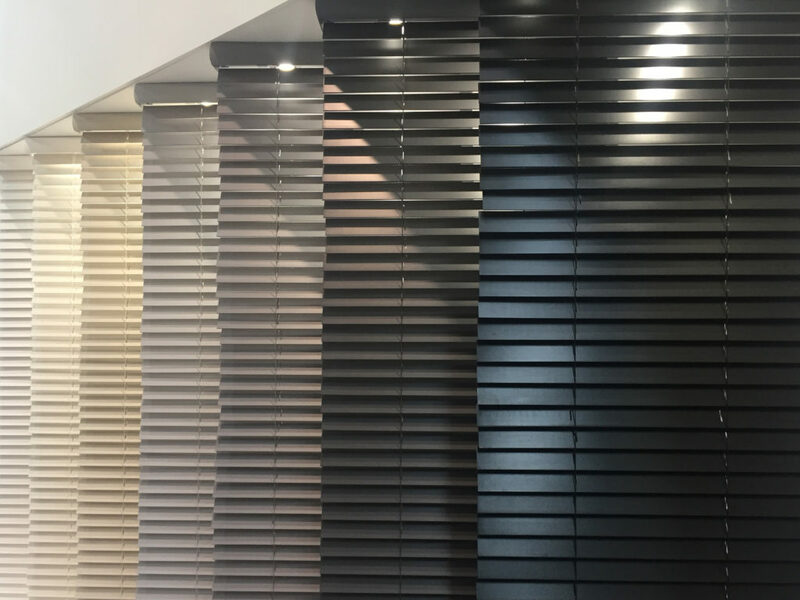 At R&T we noticed a huge range of colours in Venetian blinds! In Australia, we’ve largely been limited to a handful of standard timber stains and paint colours. We saw venetian blinds in every colour imaginable… including red! If you hate the little pinholes of light caused by the strings of a Venetian blind, you’ll love the ladder tape that completely removes this from the equation! We are in the process of sourcing a supplier that offers this option. Think a paint or timber finish is boring? What about alligator? Yes… that was one type of Venetian blind we saw on display!!! LOOKING FOR VENETIAN BLINDS IN YOUR HOME? We have a range of gorgeous Venetian blinds available in timber, aluminium and faux wood. 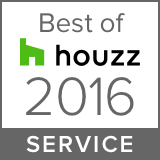 Head to our CONTACT page to book in your free in-home measure and quote. More Than Curtains is a family-owned Interior Decorating service, designing, and installing custom made window coverings, including curtains, blinds and shutters. © 2017 More Than Curtains. All Rights Reserved.